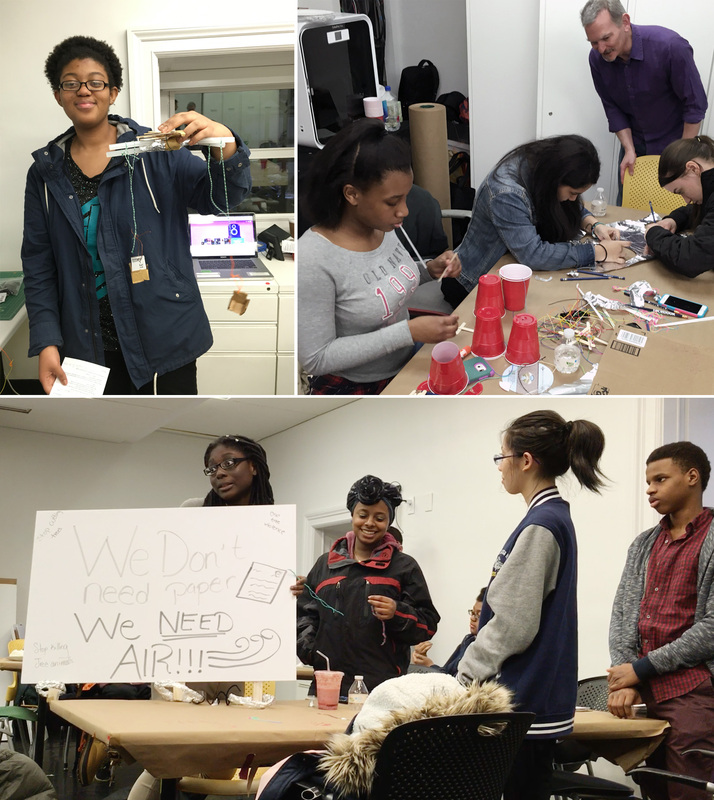 This month, John Underkoffler (Co-founder and CEO) and Pete Hawkes (Director of Interaction Design) led a workshop for NYC high school students at the Cooper Hewitt Smithsonian Design Museum. 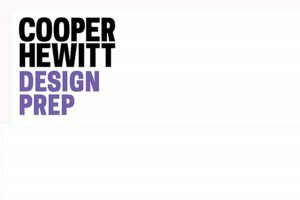 The event is part of a continuing partnership with the Cooper Hewitt in the wake of John's National Design Award in Interaction Design last year. The goal of the workshop was to help students explore how interaction designers challenge the way we relate to our machines and one another. Over the course of two evening workshops, the group was encouraged to strip away their assumptions of interface—from personal computers to ever-present handheld devices—and think critically about how technology both enhances and hinders communication and collaboration. Small teams were then given a prompt: to design their own collaborative interfaces and then prototype and present them at scale using on-hand materials: paper, tape, cardboard, glue, and string. The results, which ranged from autonomous drone taxis to wearable protest devices, were both entertaining and thought-provoking. The future is bright.